This is a story of two people finding love in the complex and cut throat world of journalism, where there is no right or wrong way of looking at news and life. 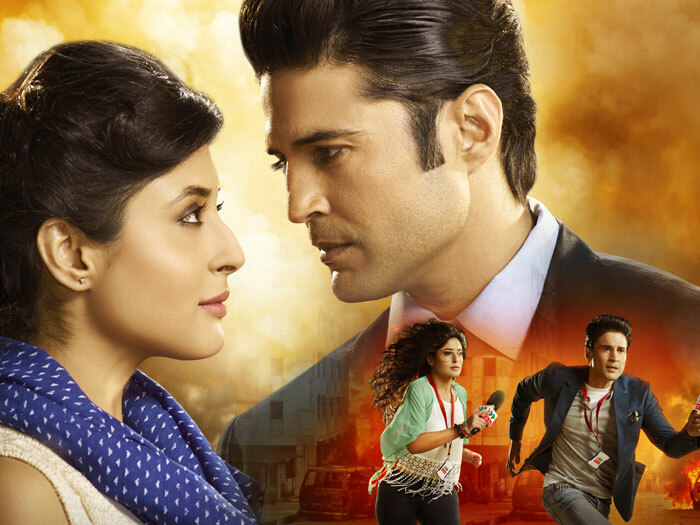 The show revolves around Kabir (Rajeev Khandelwal) and Ananya (Kritika Kamra)'s love and how it survives when they find themselves on opposite sides of the debate on ethics. The show focuses on how passion for news brings them together and how their ambitions try to tear them apart.